Whenever I think of YolanDa Brown, her music, her sound and her saxophone, the first thing that comes to mind is a big, radiant, generous, larger-than-life, capital-letter S M I L E.
“Aw, thank you,” she says, kindly, but it’s obvious that my observation comes as no surprise. “I’m a very positive person and I like to have a positive outlook on life,” she says and this really explains everything about her and more importantly, how she came up with this signature sound of hers – that joyful blend of jazz, funk, soul and reggae. 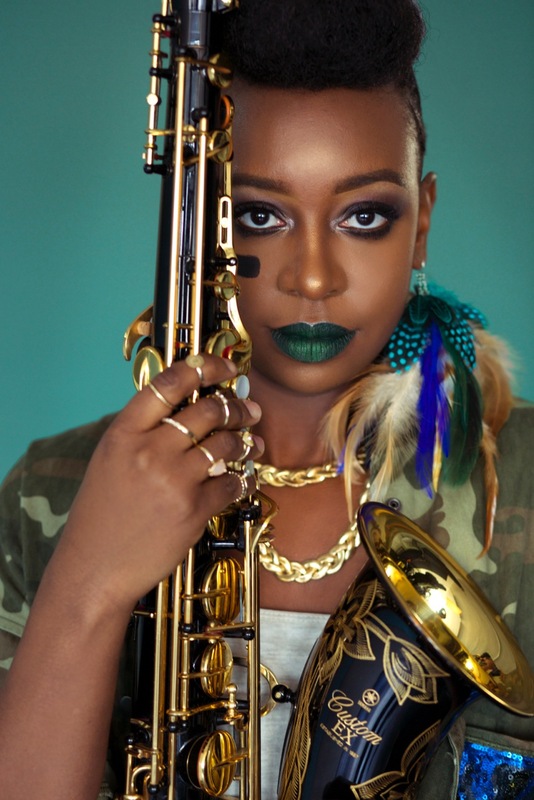 That last element, in fact, a rarity in jazz, is really what has made her stand out, as she’s making the best use of Jamaica’s native genre in jazz since Monty Alexander and Ernest Ranglin.